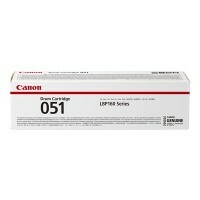 Prints up to 4100 pages (ca 5% A4). 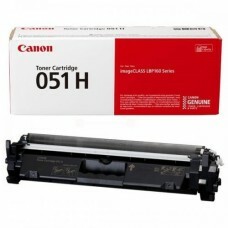 High quality genuine Canon cartridge. Related CANON devices: i-SENSYS LBP160 series, LBP162dw, LBP162dwf, MF260 series, MF264dw, MF267dw, MF269dw. 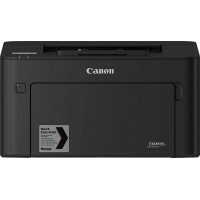 Compact duplex wireless black/white laser-MFP for office. 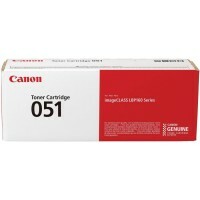 Print, copy, scan.Parameters: print speed .. 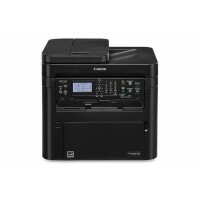 Compact duplex wireless black/white laser-MFP for office. Print, copy, scan, fax. DADF.Parameters: p.. 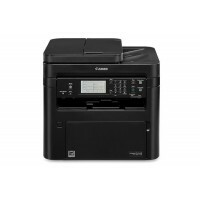 Compact duplex wireless black/white laser-MFP for office. Print, copy, scan, fax. ADF.Parameters: pr..